Students of the Cologne Technical University of Applied Sciences recently developed the STEEREON as their thesis project: a highly manoeuvrable and remarkably compact electric folding bicycle, which can even be easily transported in the small trunk of, say, a Volkswagen Polo. Smit Heat Treatment provided a tailored heat-treatment process for the project, thereby making a valuable contribution to the success of this innovative vehicle. The frame of the STEEREON bike comprises several aluminium components welded together. A sophisticated heat treatment process was required to safeguard the frame’s durability and quality. Smit Heat Treatment provided tailored advice and took on the heat treatment of the material. 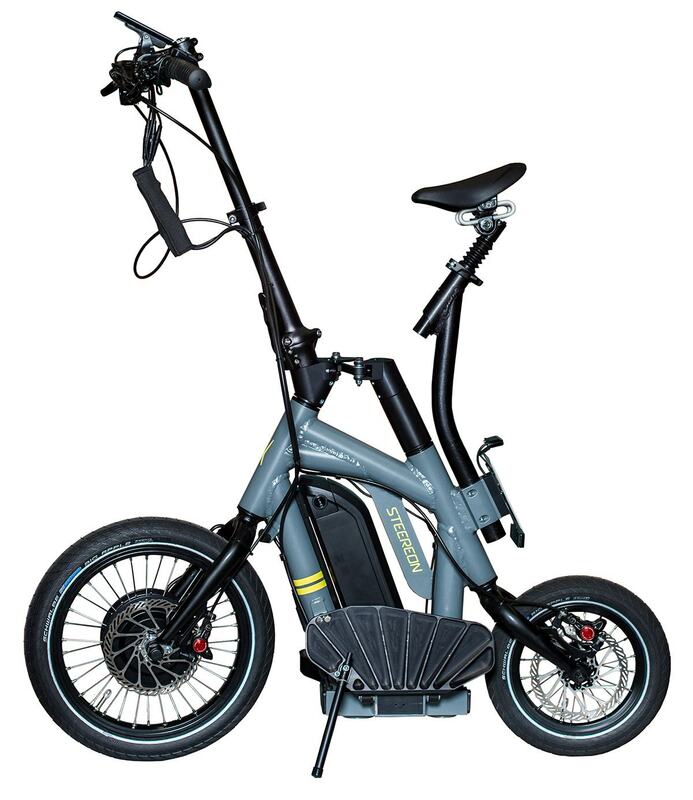 Our sophisticated treatment process made it possible to realise the perfect frame for this electric folding bike, making the project production-ready and allowing the bicycle to be developed into a highly viable concept. Are you also looking for the perfect solution for your heat-treatment needs? Feel free to contact the Smit Heat Treatment experts today.